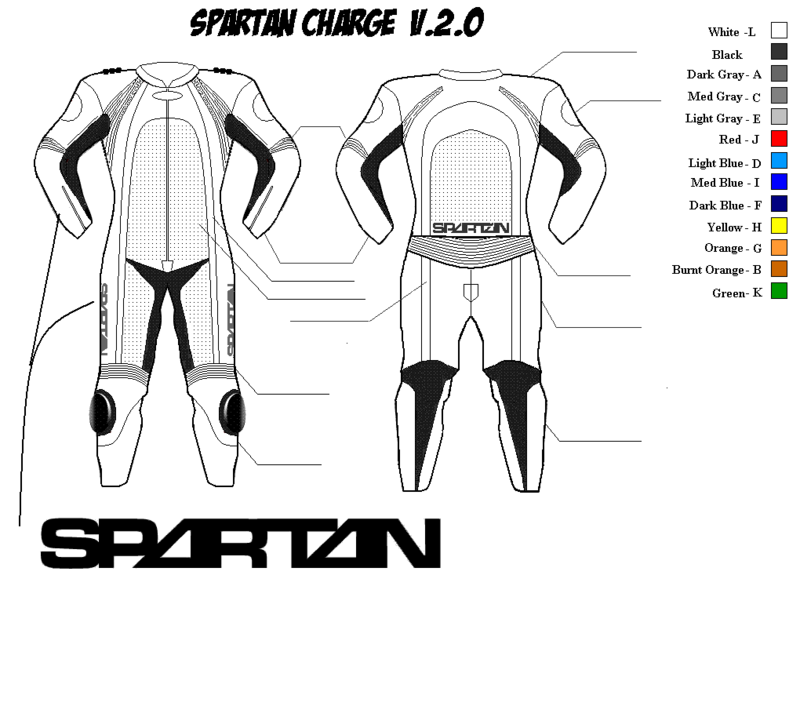 The Spartan Charge One-Piece Racing suit is our most affordable set of motorcycle racing leathers, that still outperforms anything else in its price range. Do you need a modification to the suit to meet your needs? No problem. It is included in the cost of your suit! Just let us know what you want when you submit your measurements. 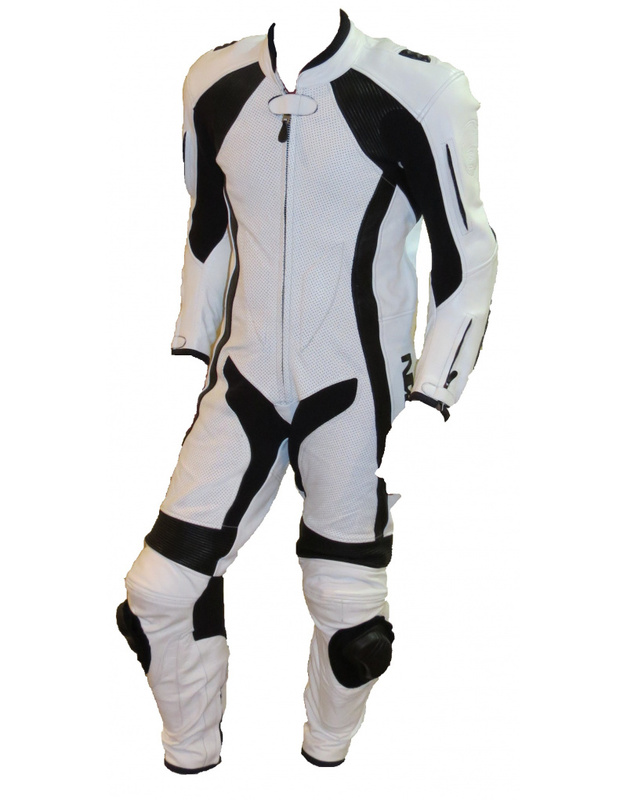 *TPro armor upgrades are excluded from the All-inclusive pricing structure. T-PRO Lite Package includes T-PRO Forcefield Type-B Armor in the Shoulders, Elbows, Knees and Hips. Please Note! Delivery times are simply estimates and cannot be guaranteed! 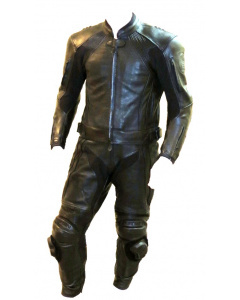 Suits usually only take anywhere from 4-6 weeks for delivery, however various conditions could delay the delivery of your custom leathers, such as US Customs delays, natural disaster, and manufacturing delays (due to things like restocking leather supplies). 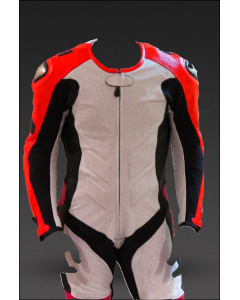 I highly recommend NOT signing up for trackdays until after you have received the leathers in hand, and have verified the fit.